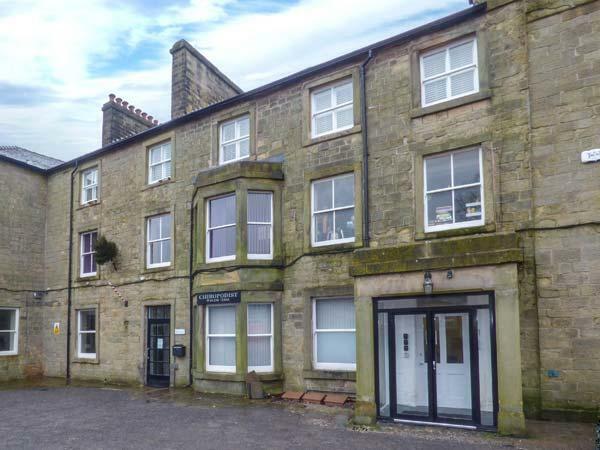 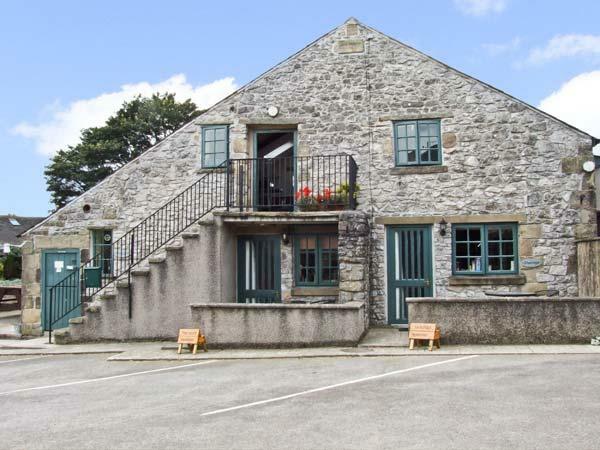 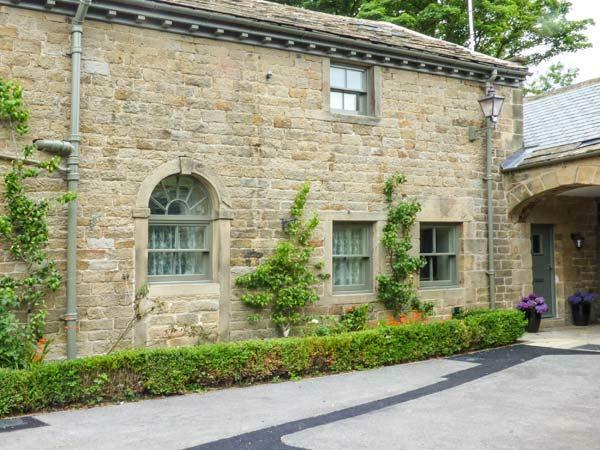 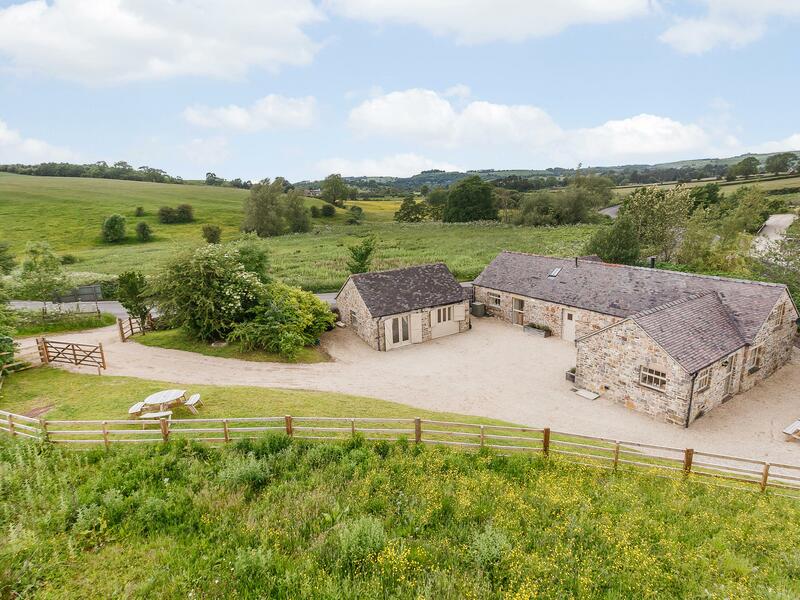 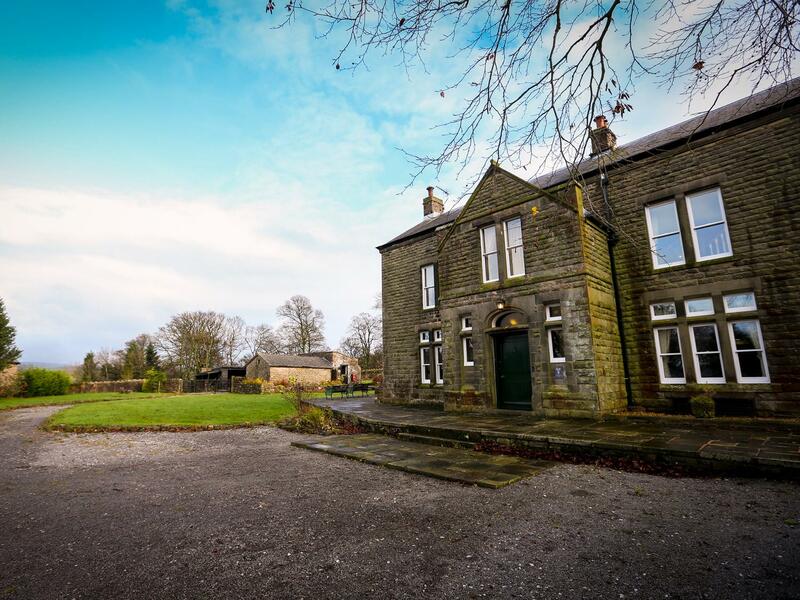 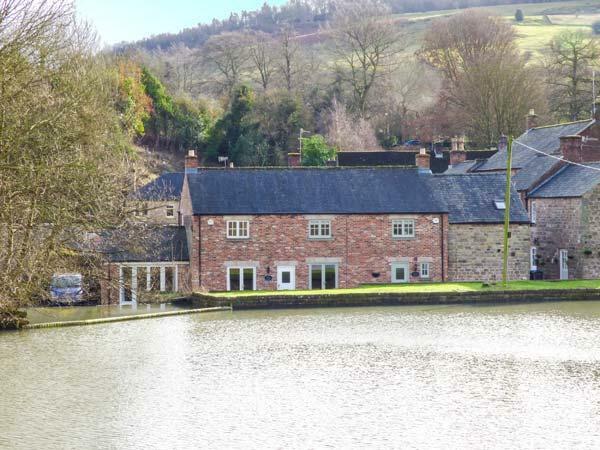 A roomy self catering property in Chapel-En-Le-Frith, Ridge Hall offers 7 bedrooms, does not take pets and accommodates 16. 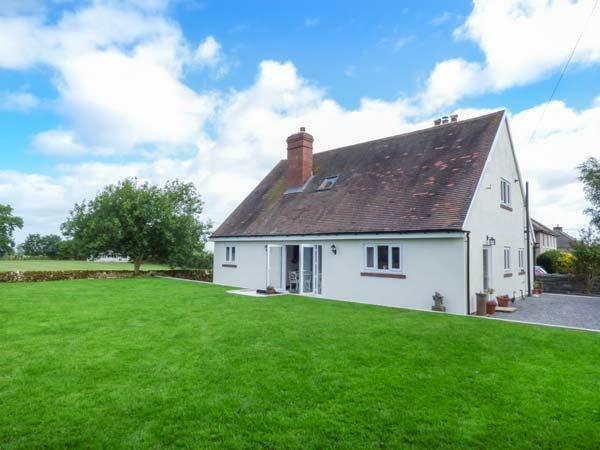 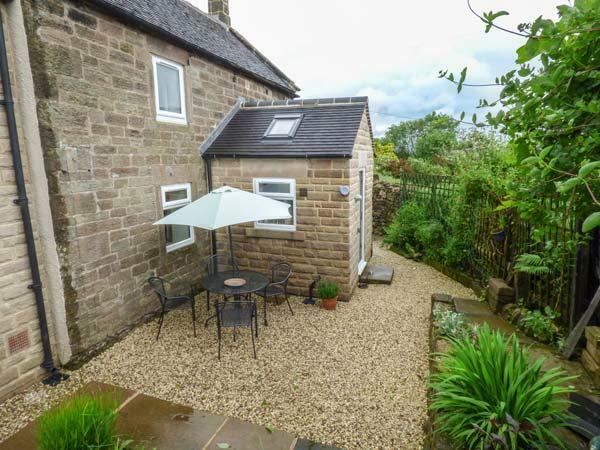 Moor Lane House in Elton is a dog friendly cottage in Derbyshire, admits pets and welcomes 4 persons. 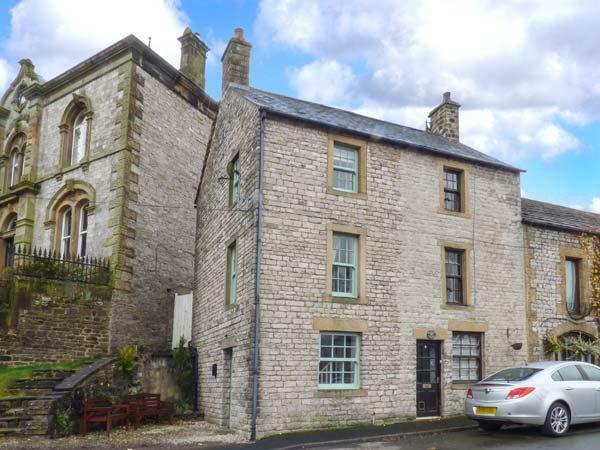 Having 2 bedrooms and 1 bathroom, also is non smoking and you can see a write up for this pets welcome property in Elton here. 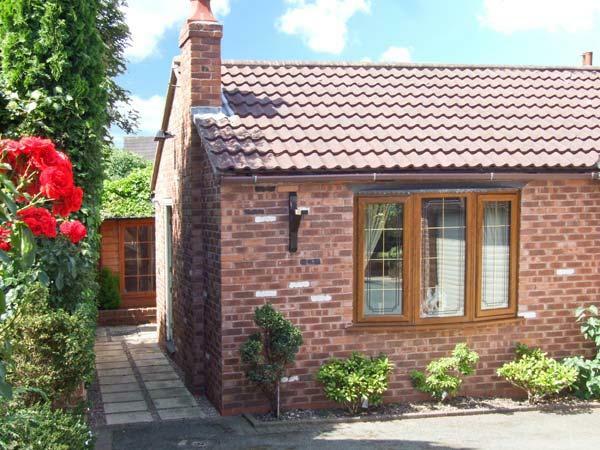 The Nook is set in Great Longstone and is a home in Great Longstone including 2 bedrooms, 1 bathroom and does not take pets. 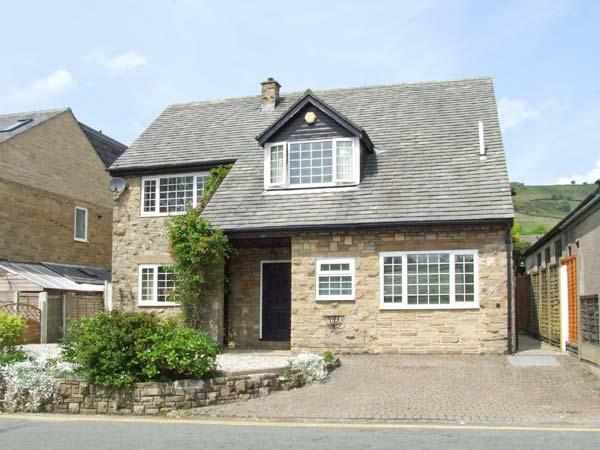 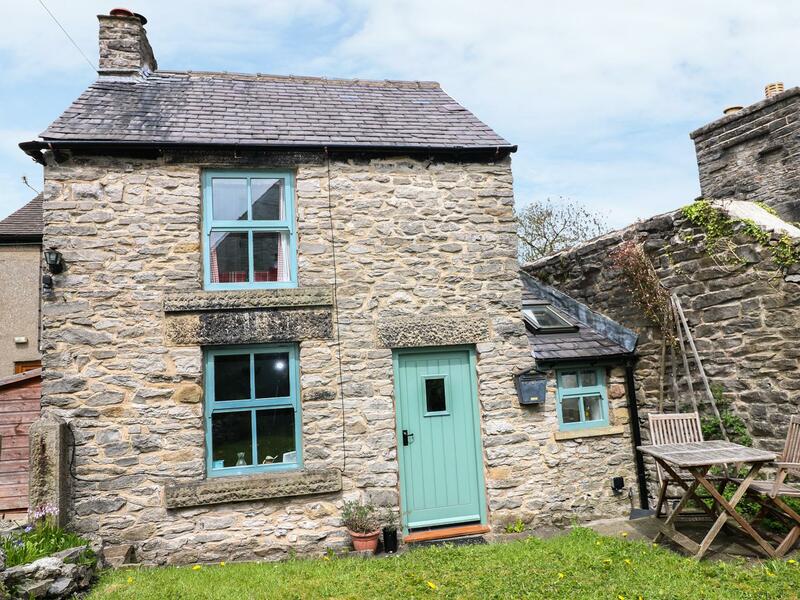 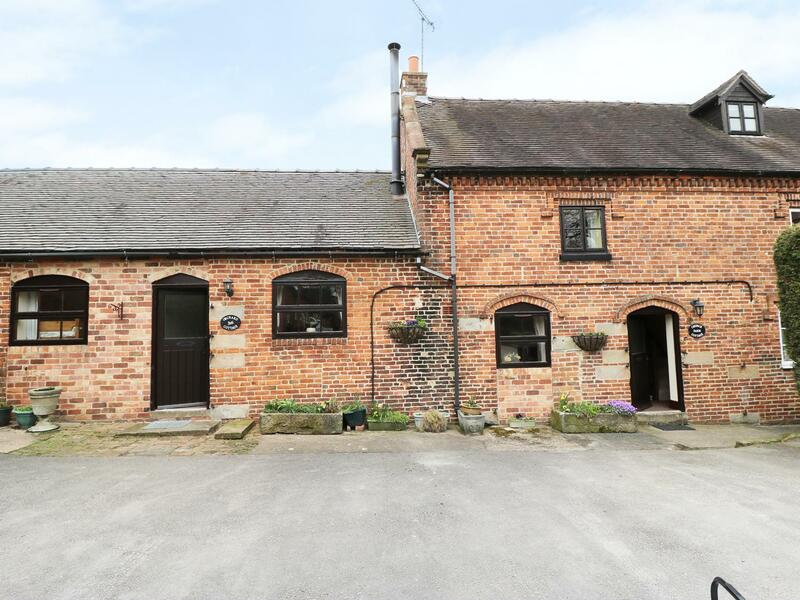 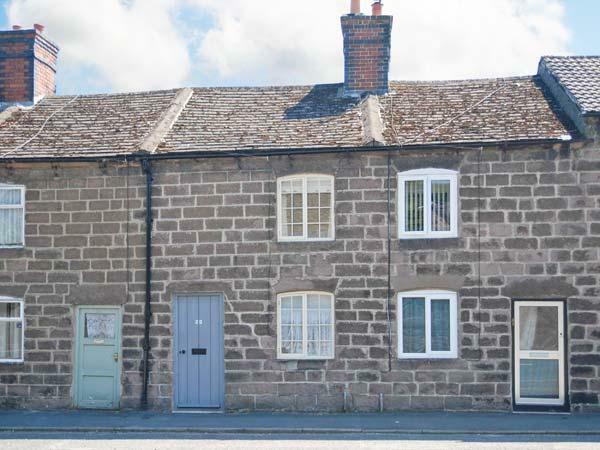 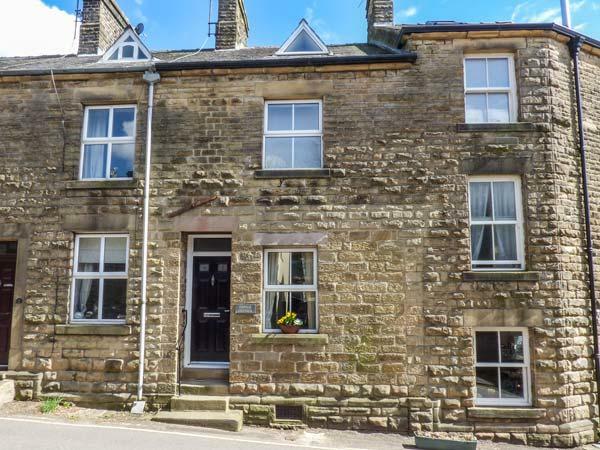 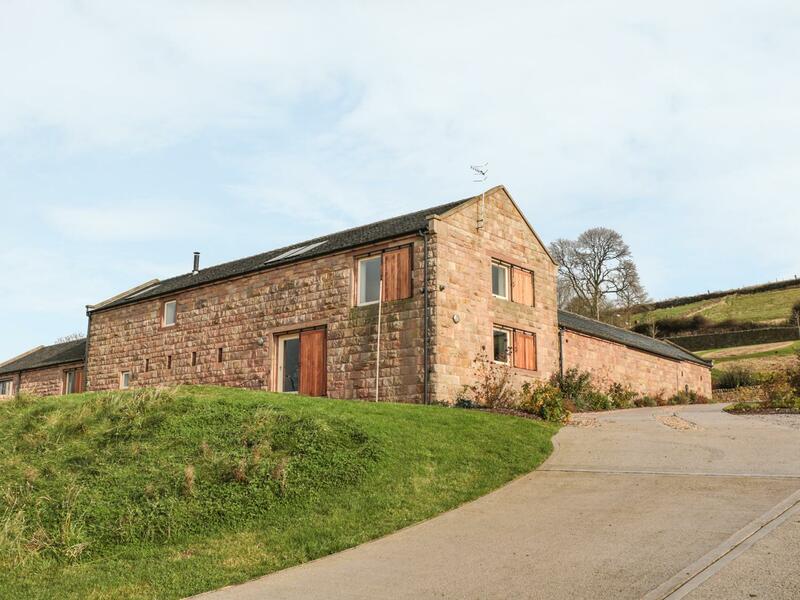 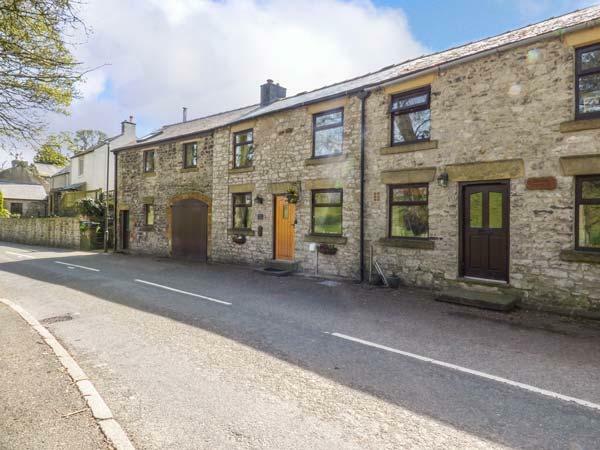 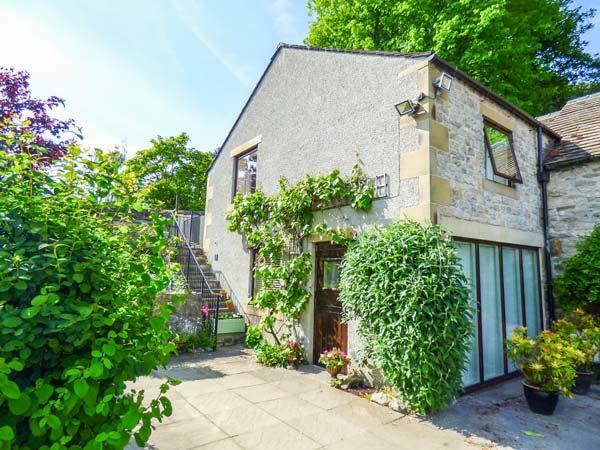 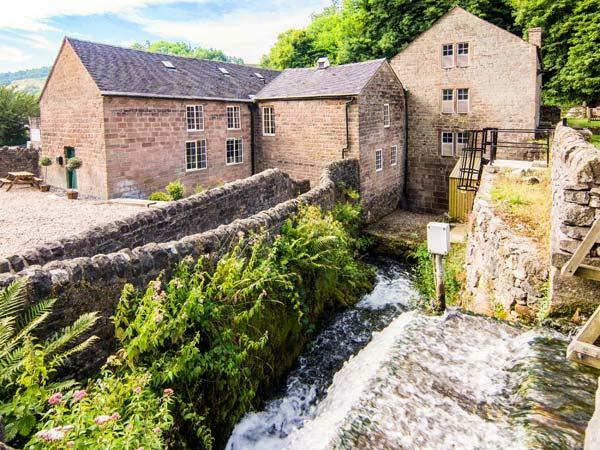 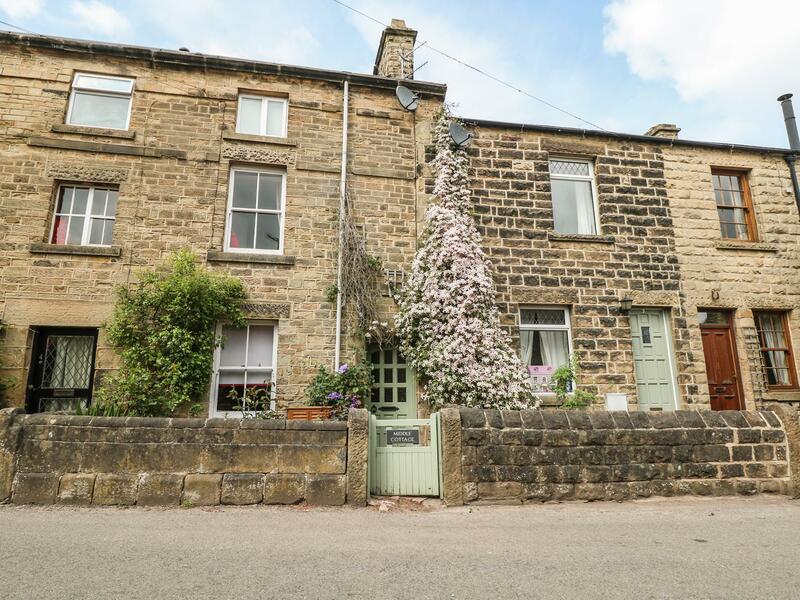 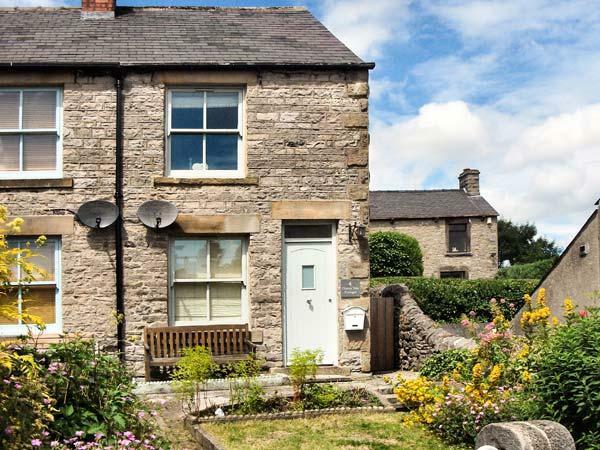 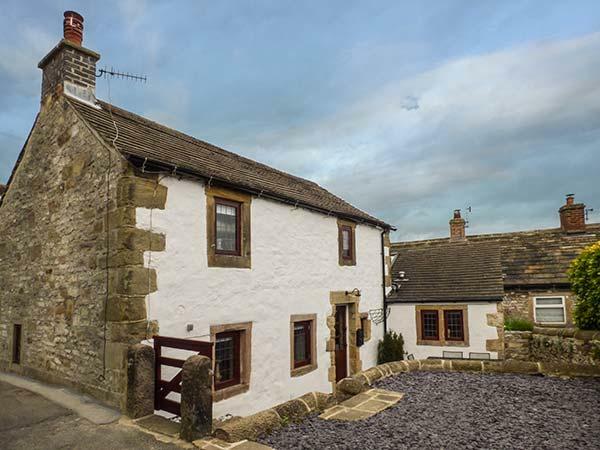 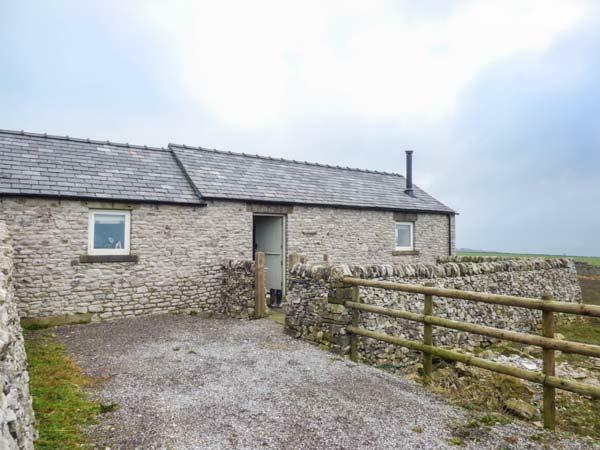 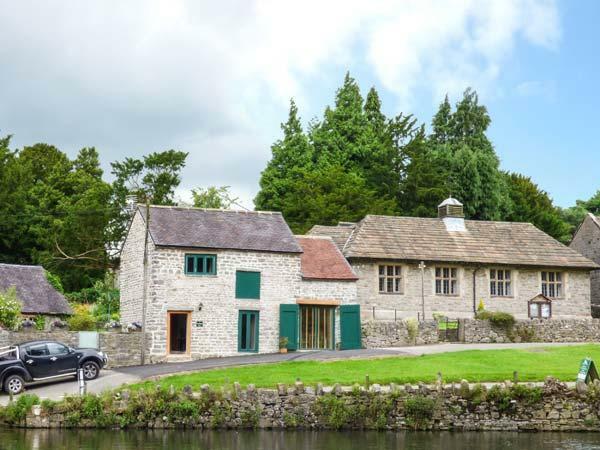 Middle Cottage is positioned in Eyam in Derbyshire and is not achild friendly holiday let where and linen is provided and towels are provided, Middle Cottage is non smoking and is a 3 bedroomed self catering holiday home in Eyam that sleeps 6 with 2 bathrooms.